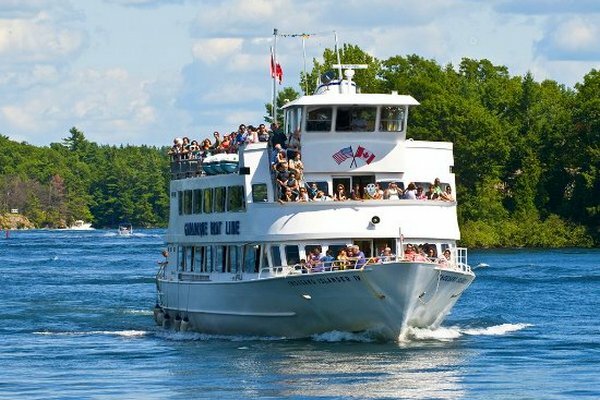 The Lost Ships of the 1000 Islands Cruise is a 2½ hour boat cruise that departs from Gananoque in the 1000 Islands. 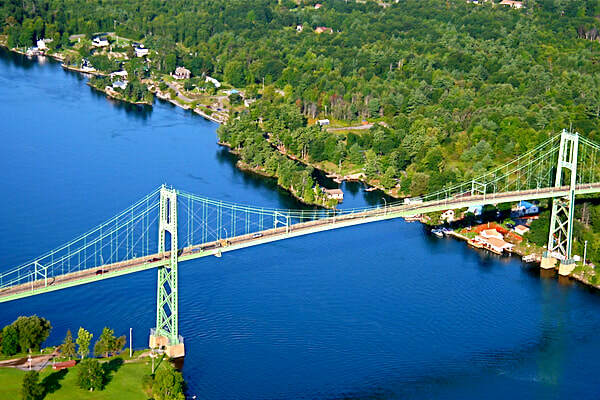 This Canadian Signature Experience takes you through the picturesque 1000 Islands Region as you see the lavish homes of the rich & famous on “Millionaire’s Row”, discover the remarkable feats of engineering required to build the St. Lawrence Seaway and the 1000 Islands International bridge and more! In addition this cruise includes video and audio commentary as it sails past the sunken wrecks of 7 ships to truly bring events and stories of this area back to life. 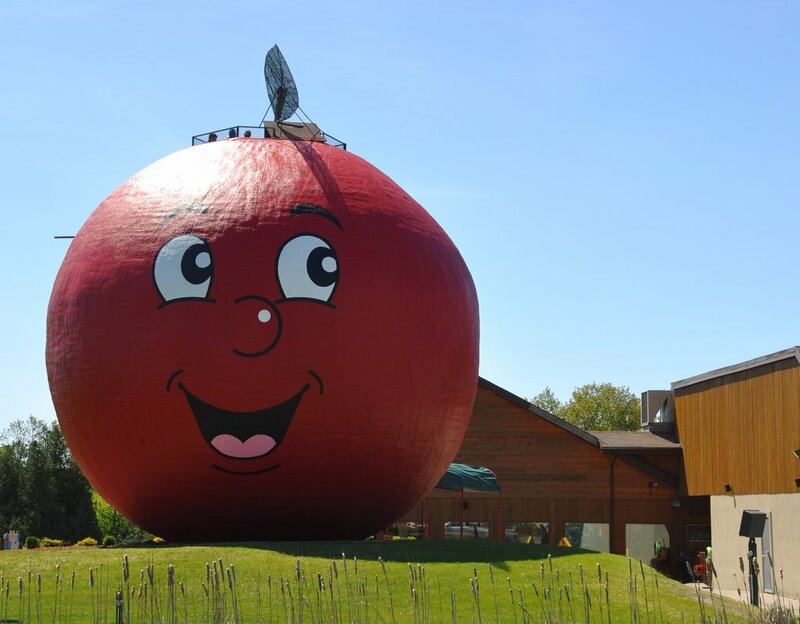 This tour is entirely in Canada and passports are NOT required. ​This is a long tour day and depending on where you board the bus, it will be 12 to 14 hours before you return to your pickup location. 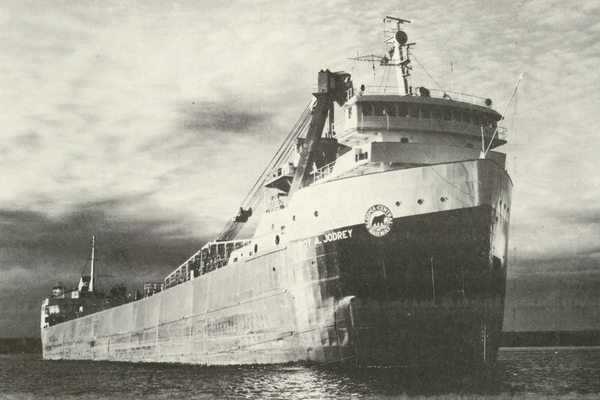 1000 Islands Lost Ships Boat Cruise (2½ hours) with narration. Price is per person in Canadian dollars. 13% HST tax % is extra. All tips are included. 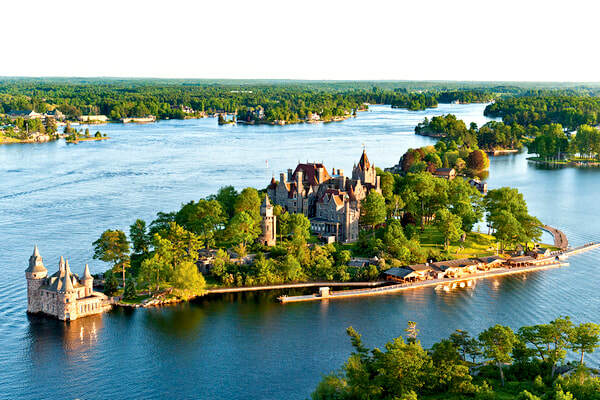 As you are cruising on this Canadian Signature Experience, you will sail past and learn more about and also sail past the sunken hulks of the following 7 ships that cruised the 1000 Islands in the late 1800's and early 1900's.